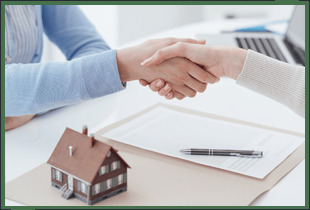 Turn to the experienced mortgage broker of Broyles Mortgage in Fayetteville, Arkansas. We are dedicated to helping you find the best mortgage terms and rates for your home loans. Broyles Mortgage is a locally owned and operated mortgage company, providing services to the residents of Arkansas for the past 20 years. Our Owner, Pamela Welch, is also a licensed residential loan manager. Consult Our Mortgage Broker Today! Get excellent financial help from the professionals of our company. Our owner has more than 40 years of experience in this industry. Consult our professional broker today and get mortgage rates, advice, and terms tailored to your financial situation. Reach us via phone or email to schedule a consultation. We look forward to serving you!